The third lithograph was offered today for $399 with only 100 made. 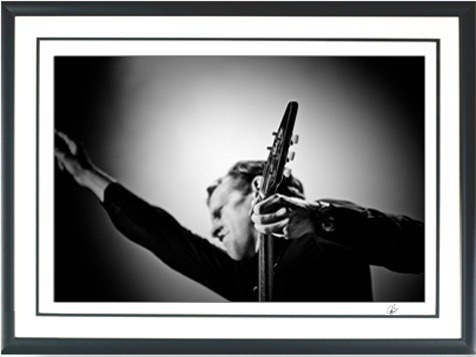 Each Lithograph comes framed, numbered, and signed by Joe. You also receive a COA. As a bonus, each person who purchased the lithograph got two tickets and meet n’ greet to any show. Of course the lithograph sold out instantly, which is no surprise. Congratulations to those of you who were lucky enough to pick it up. Not a bad deal at all considering ticket prices these days and you get to meet Joe! Stay tuned for the fourth lithograph coming this summer. New Lithograph “Midnight Blues” Sold Out? I’m getting one of these!!! Wishing I’d gotten each of the 1st two litho’s. Can anyone tell me from the past purchases of litho’s – What kind of seats are the tickets? I’m hoping to see him in Mpls,MN. So excited to go see Joe at a concert and itself is amazing-but a meet & greet??? Life is better because of Joe a true inspiration to me!